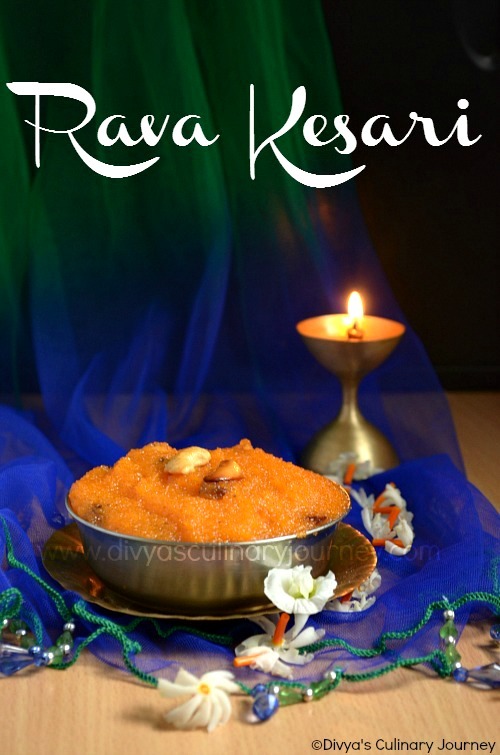 Rava kesari needs no introduction at all. 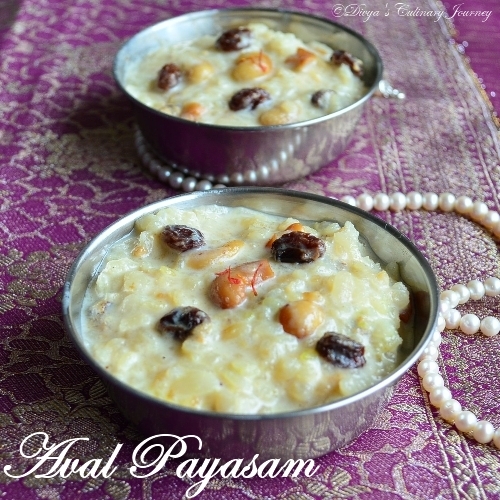 It is a south Indian dessert which always has place in any special meal. 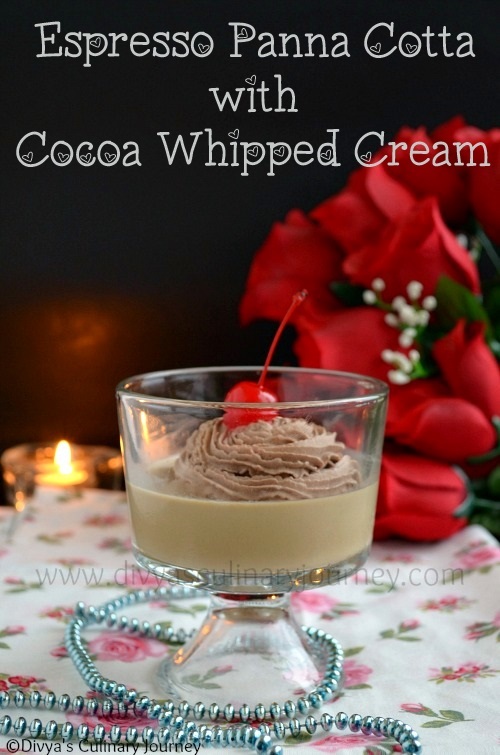 It is a easy and quick to make dessert. It hardly takes 15-20 minutes to make. 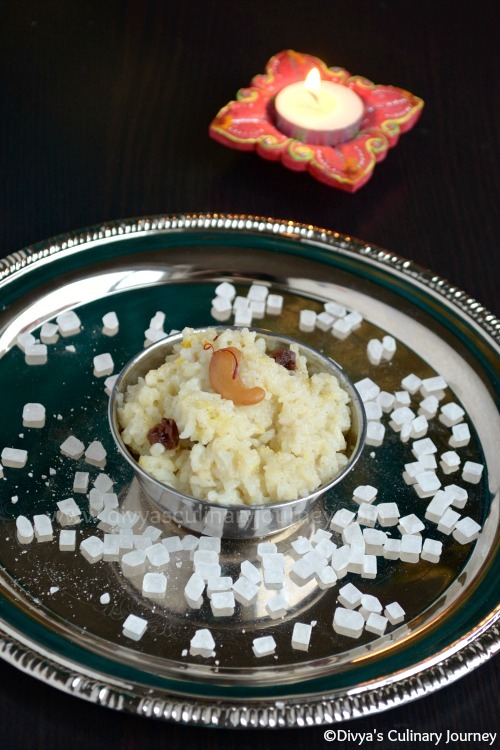 When there are unexpected guests, kesari can be made in a jiffy. 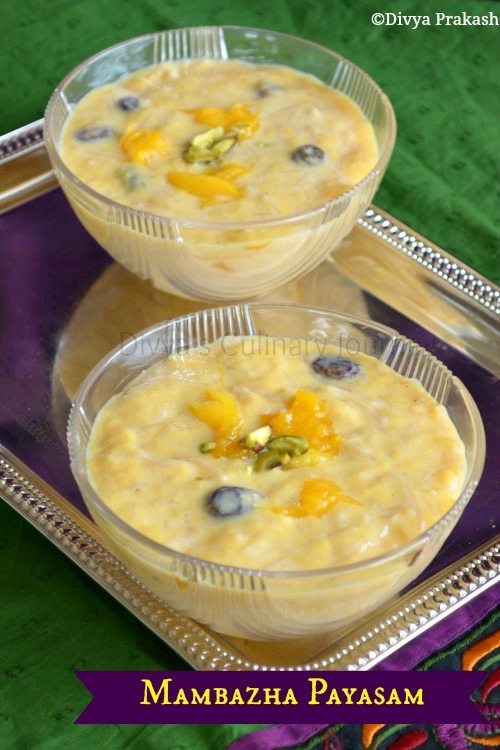 For any festivals or special occasions, even if you have no time to make other sweets, kesari can be made in the last moment too, provided you have all the ingredients ready at home. 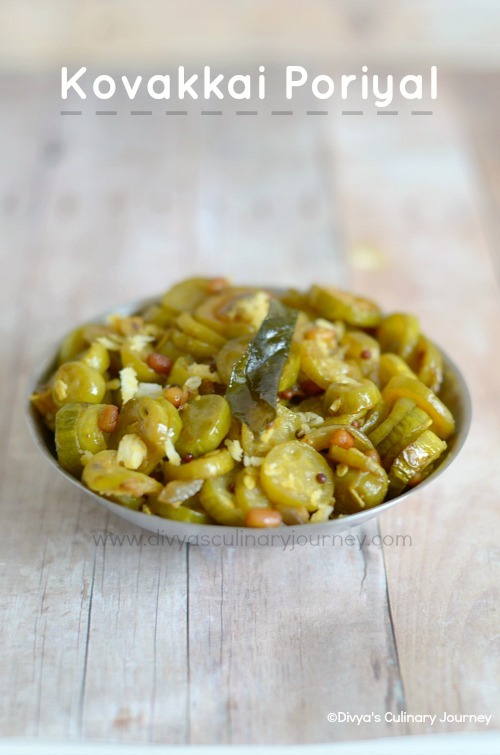 Kovakkai Poriyal is nothing but stir fried Ivy gourd. 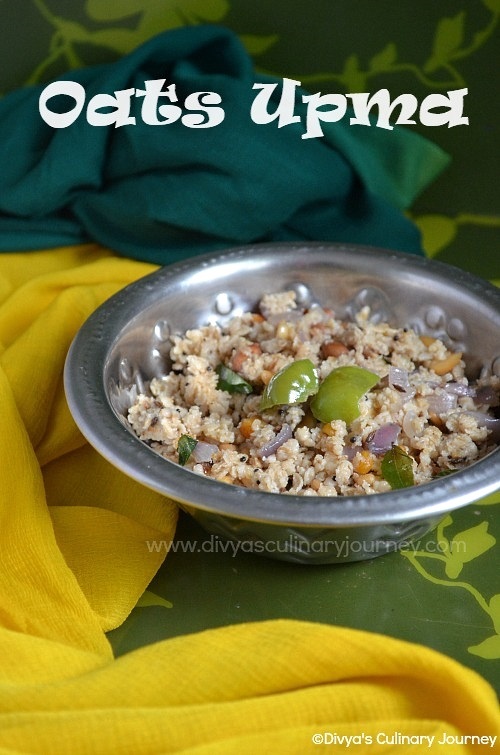 It is a simple and easy to make side dish. 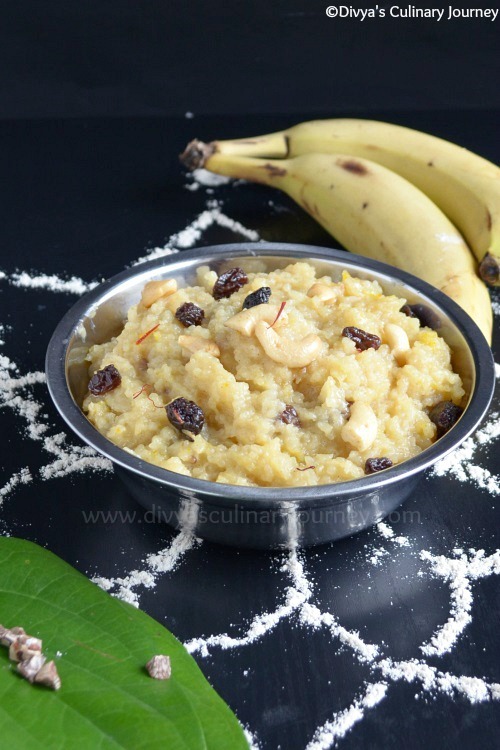 This is healthy and vegan dish. 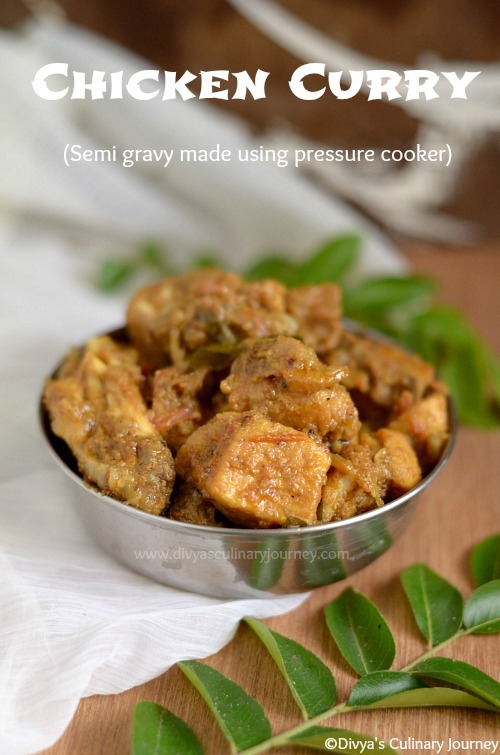 Chicken curry recipe that I am posting today is semi-gravy i.e., it is neither gravy nor a dry curry but it is in between. 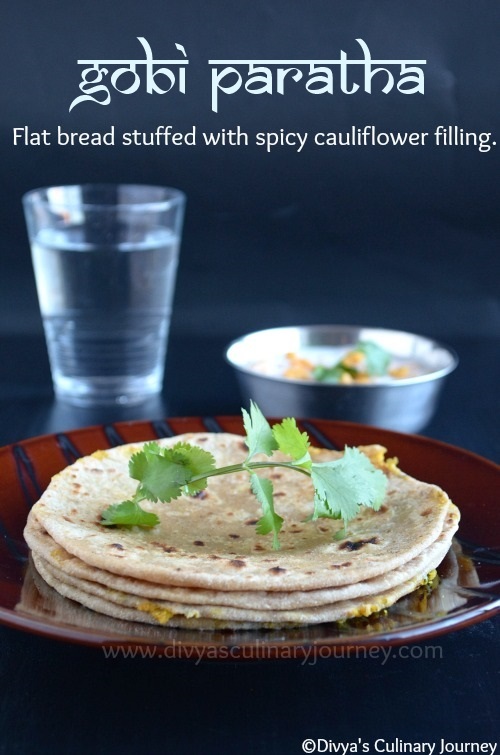 This chicken curry can be had as a side dish for rice or roti. 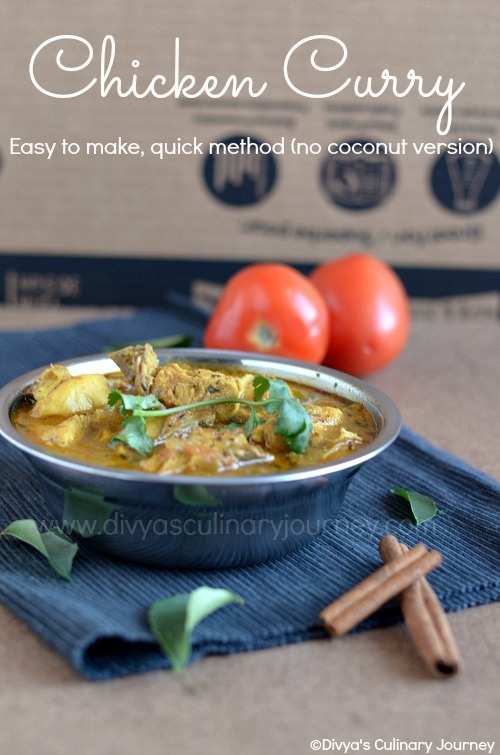 I made this chicken curry using pressure cooker. 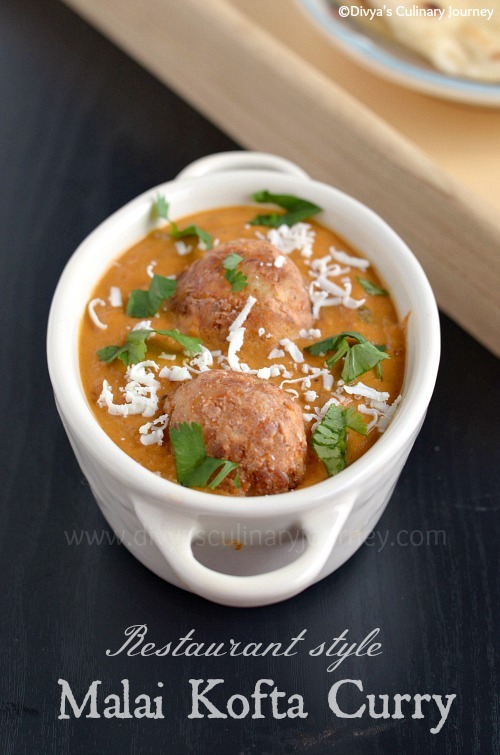 It is easy to make this flavorful chicken curry. 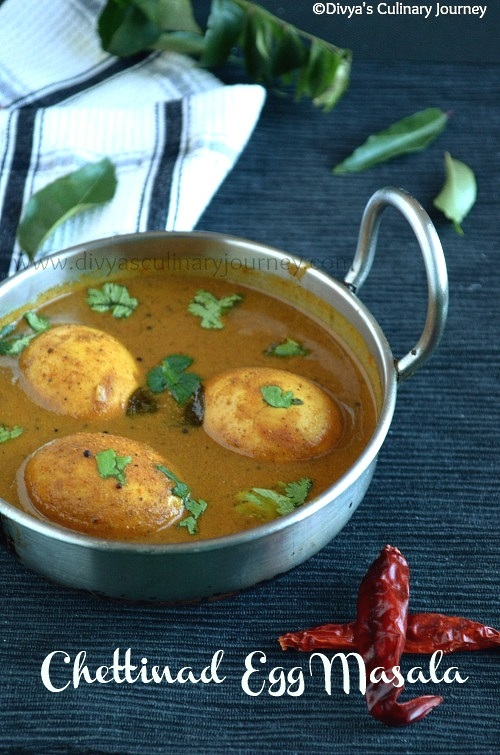 I made this Chicken curry as a part of Virtual treat for our dear friend Sangee Vijay's Birthday. 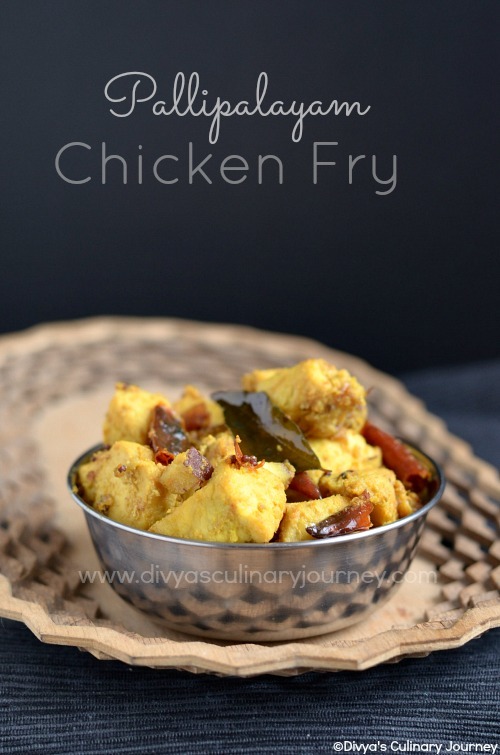 This is her mom's recipe and she has mentioned that it is her most favorite chicken recipe, so I wanted to try this semi dry chicken curry for her. 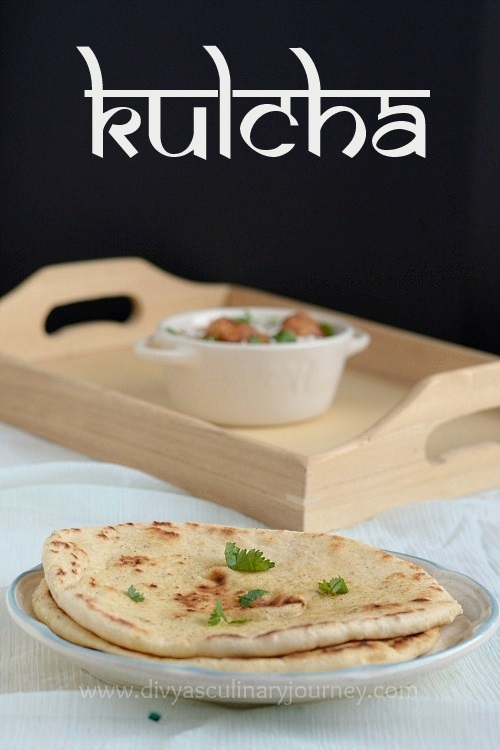 It was so delicious and we thoroughly enjoyed this flavorful chicken curry. 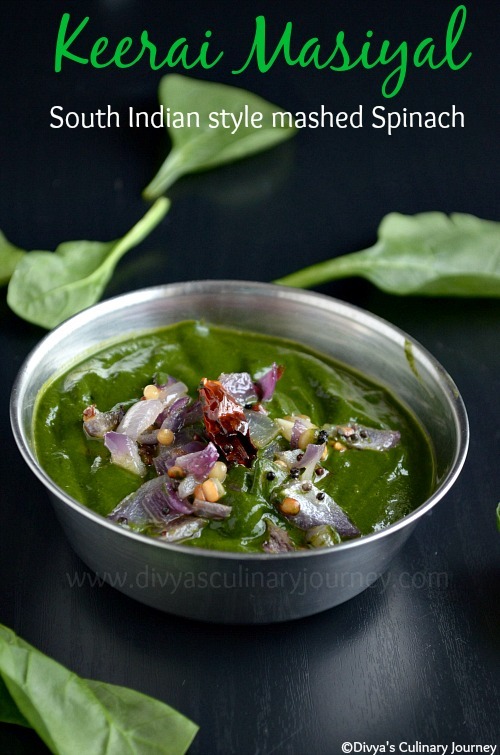 Onion Chutney is a easy to make delicious chutney. 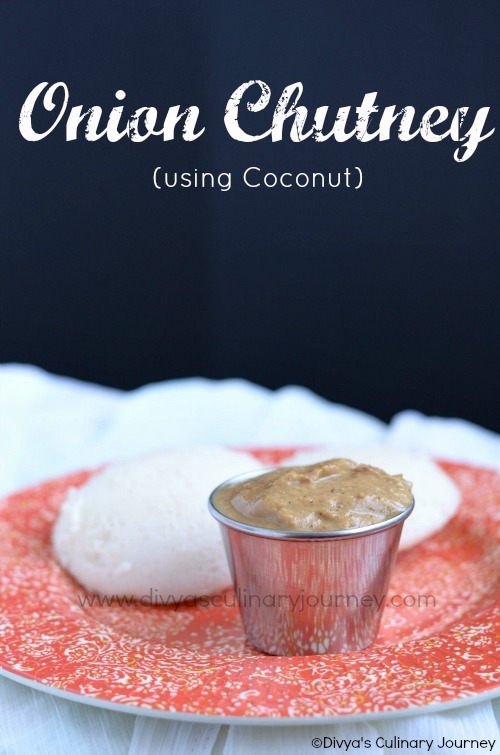 This vengaya chutney is made using coconut. 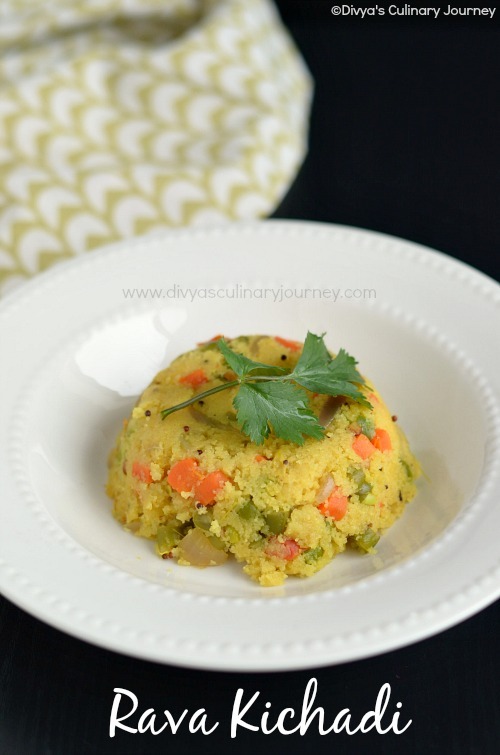 This chutney can be served as a side dish for Idly or Dosa. This is vegan too. 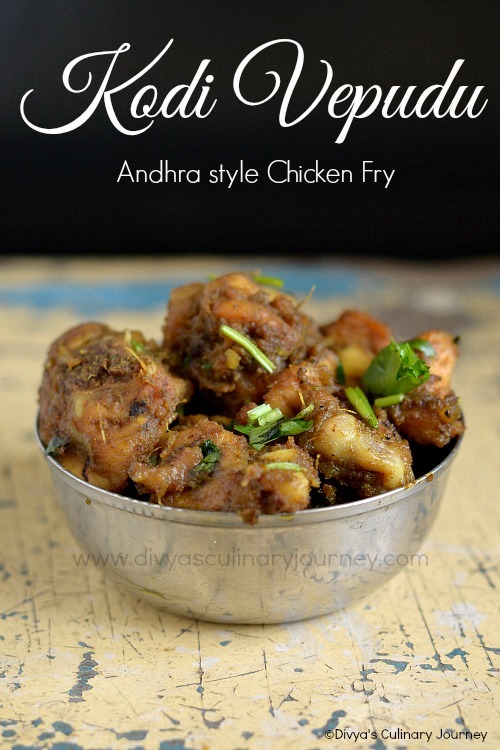 Kodi Vepudu is a spicy Chicken fry made in Andhra style. 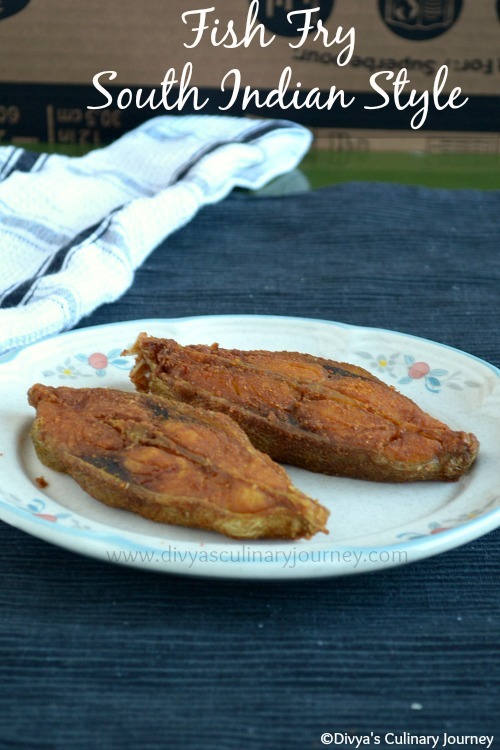 Kodi Vepudu is very flavorful and delicious, but it is very easy to prepare. 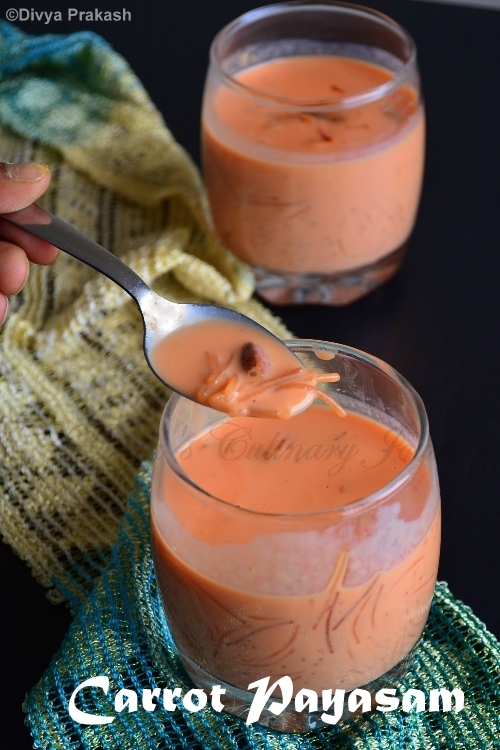 First marinate the chicken with the required ingredients then cook till its done and water is evaporated, mix it with the prepared spice powder and garnish and serve. Isn't it so easy? 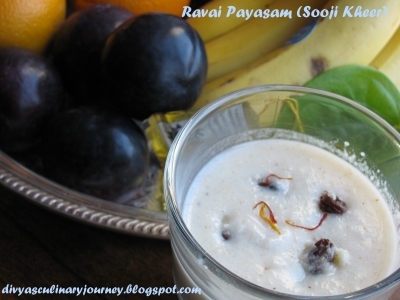 You can serve this with Kodi Kura (Andhra style chicken curry) or with rasam and rice. 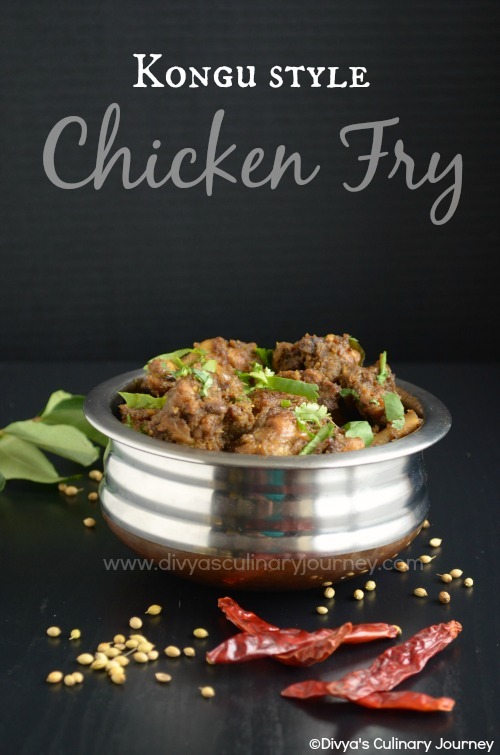 Pallipalayam chicken fry is the easiest and delicious chicken fry made with few ingredients. 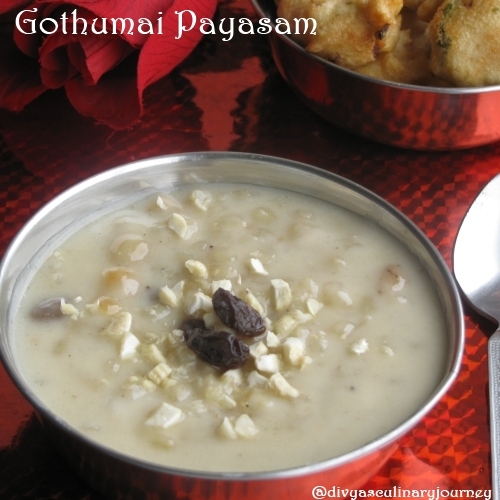 Pallipalayam is a place near Erode and this dish is very famous around this region. 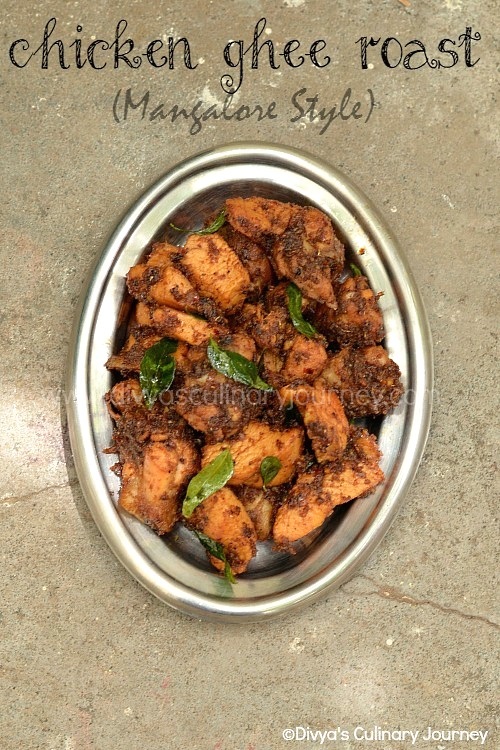 Pallipalayam chicken also has its place in the menu of most of the South Indian restaurants. 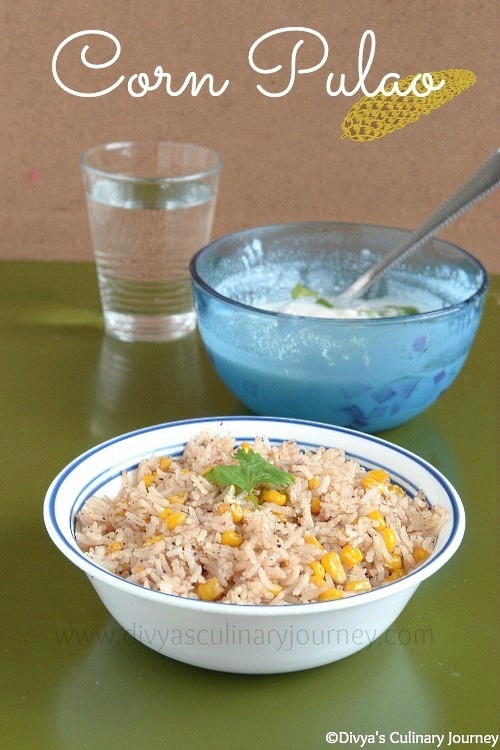 It can be either had as an appetizer or as a side dish for rice. 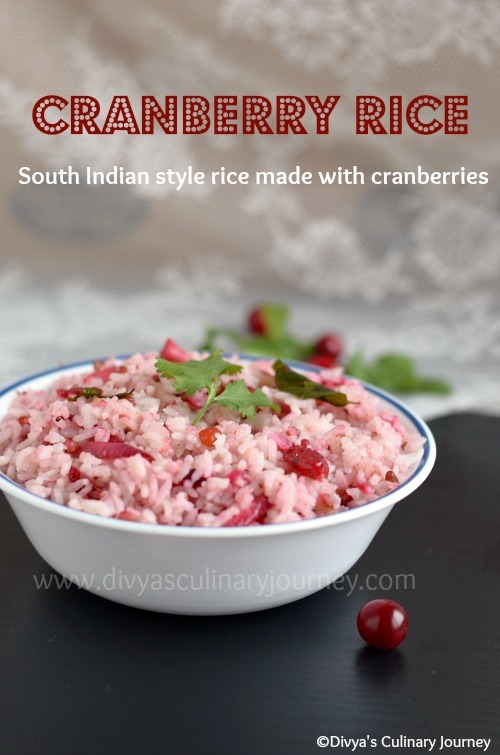 Hello friends, It is time for another guest post and this week's special guest is Vijayalakshmi Dharmaraj of Virunthu Unna Vaanga. She is a sweet person who is like a little sister to me. She is a very friendly person and a enthusiastic blogger. 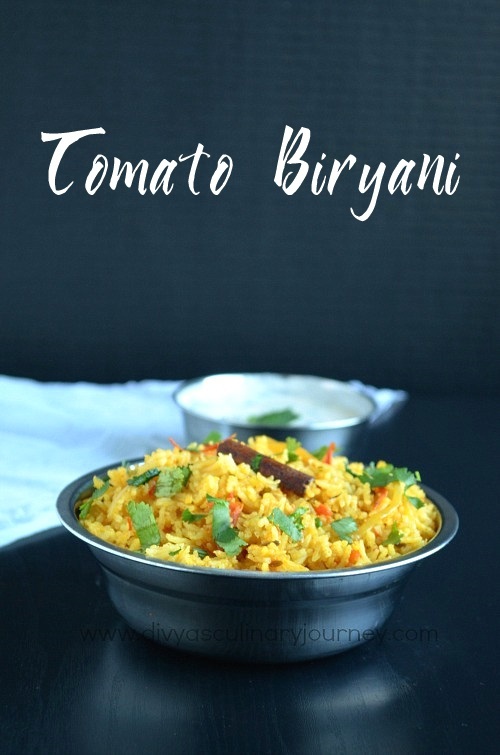 She is a vegetarian, so her space has lots of delicious unique vegetarian recipes that are healthy. 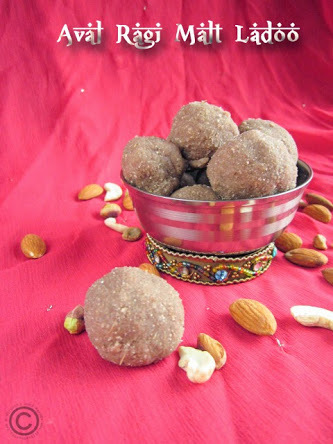 Though she tries various interesting and delicious recipes, she also shares basic recipes like how to make black pepper powder, condensed milk, paneer etc., at home. 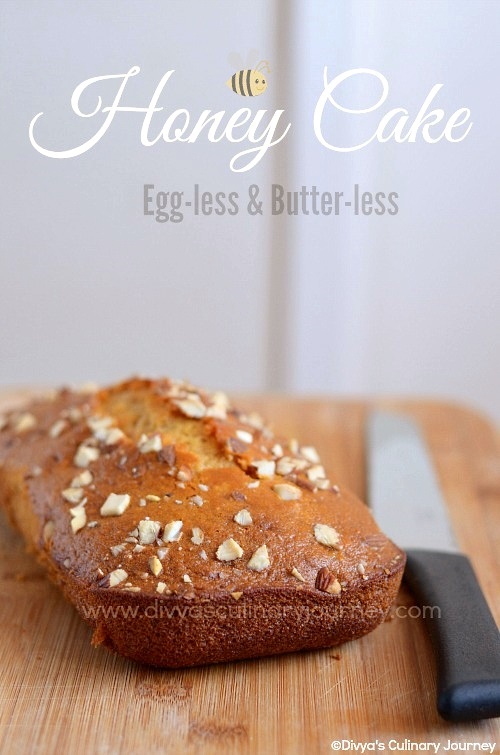 I call her Dessert queen as she has a lots of different sweet recipes in her space. 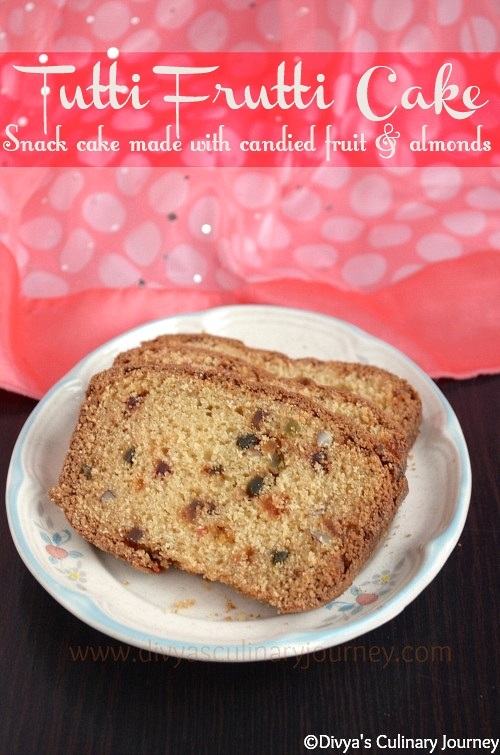 Even today she is sharing with us a healthy and delicious sweet recipe. Over to Viji now. 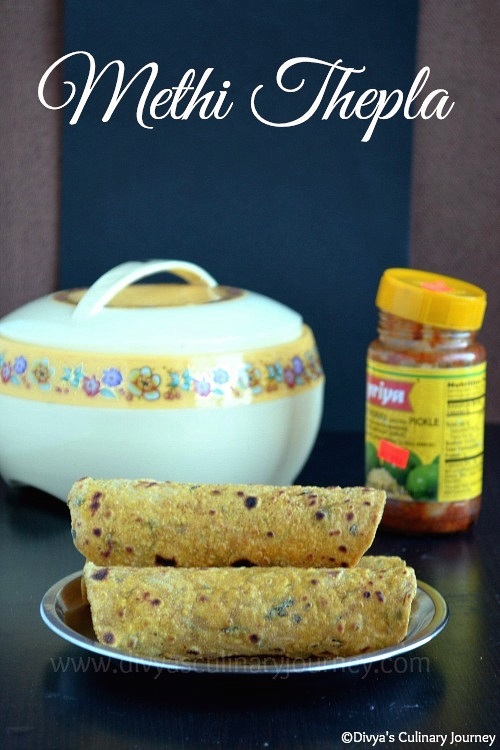 Dear Friends, Please welcome Sangee Vijay of Spicy Treats here. Sangee needs no introduction at all. 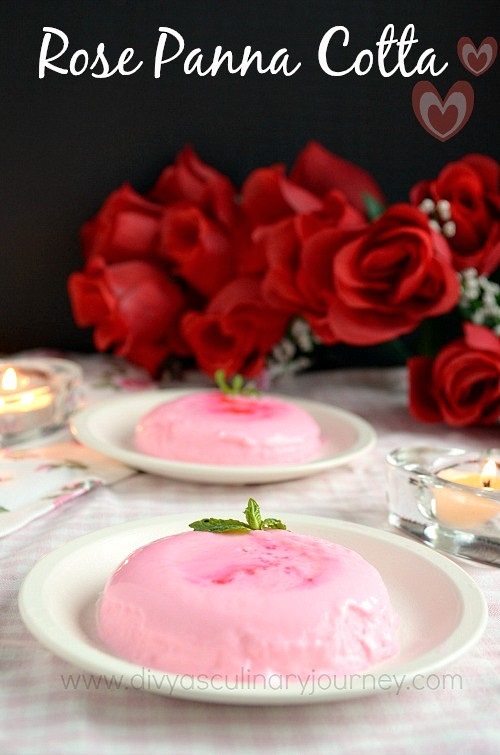 We all know she is a dedicated blogger and a wonderful photographer (Food stylist).Personally, she is a very good friend of mine with whom I have spent hours chatting and whenever we talk the conversation will never be less than one hour. She always has the ability to bring smile in my face. 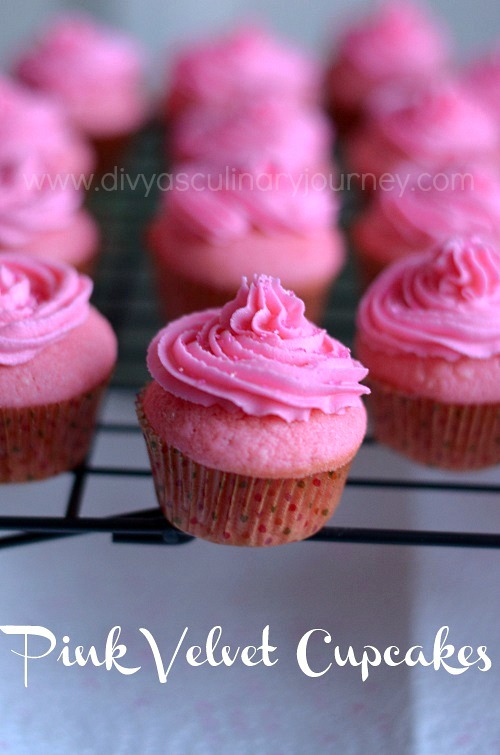 In the blogging side, I love the way she clicks pictures- the props she uses, the composition, lighting. everything. Also the combination of ingredients she comes up with each time for the recipes is unique. 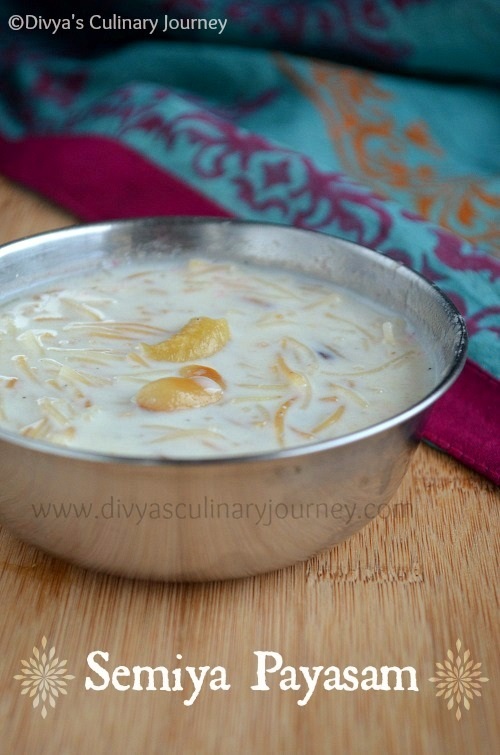 There will be always something interesting and unique in her recipes and also she concentrates on healthy recipes. The other thing I wanted to mention is her love for Broccoli. 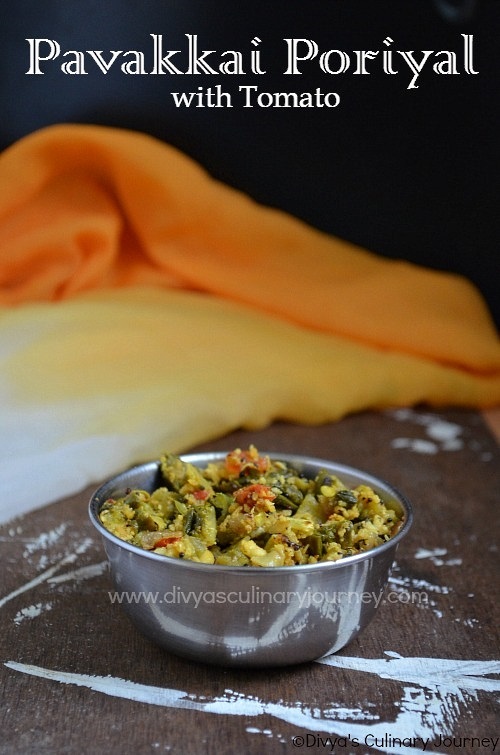 She has tried many recipes with it, from pasta to pulao to rasam to kootu there are so many recipes using broccoli. 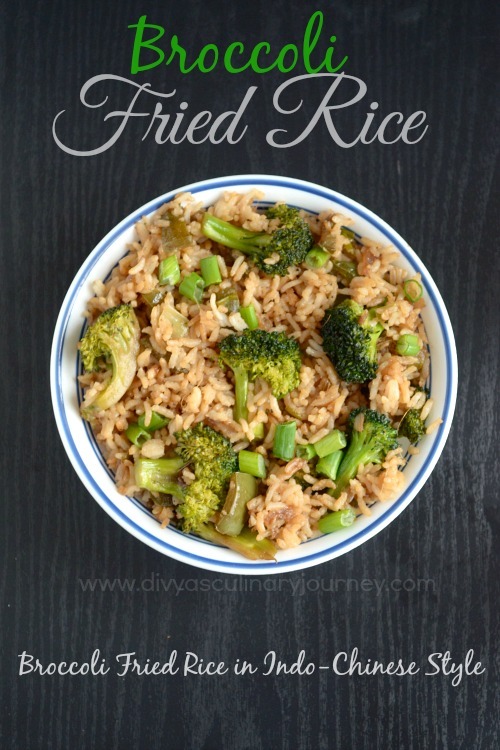 Check out her Broccoli recipes. 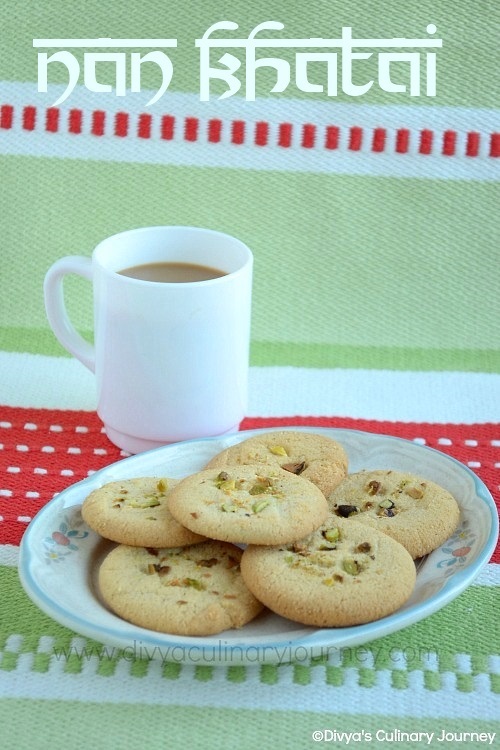 Also I must mention here her passion for baking. 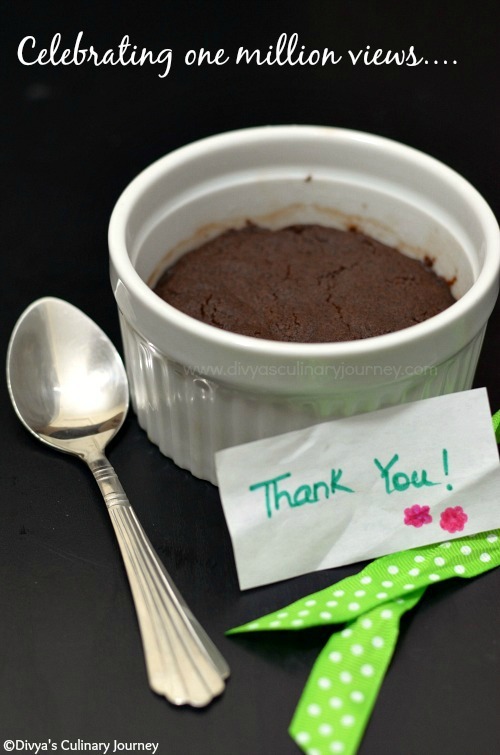 You can find n number of baking recipes in her blog. 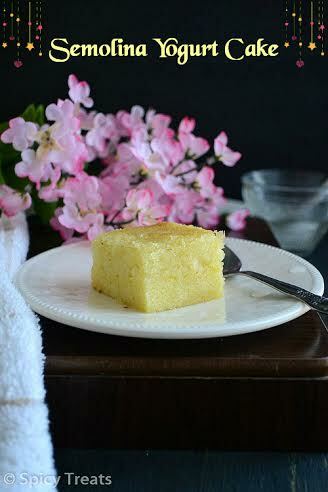 Today She is sharing with us a special baking recipe - Semolina Yogurt Cake. 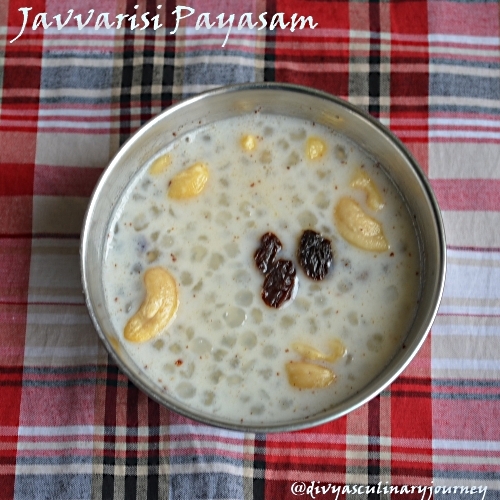 Now off to Sangee for the guest post..
Today I am sharing here Avarakkai Kootu made with pasi paruppu. 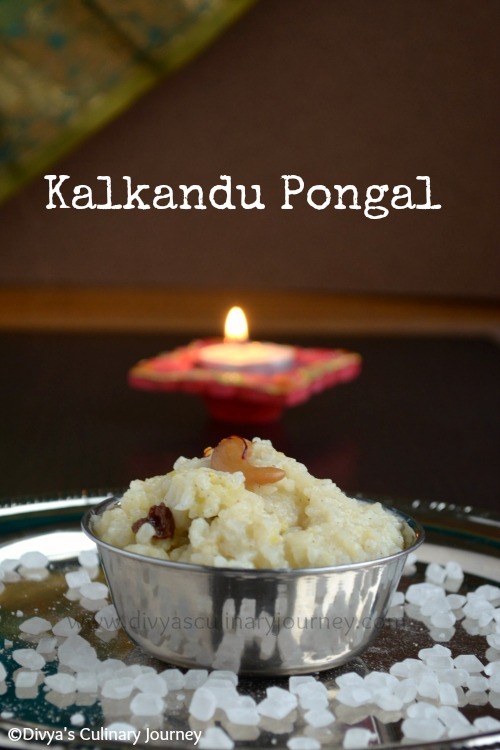 It is also known as avarakkai poricha kootu. 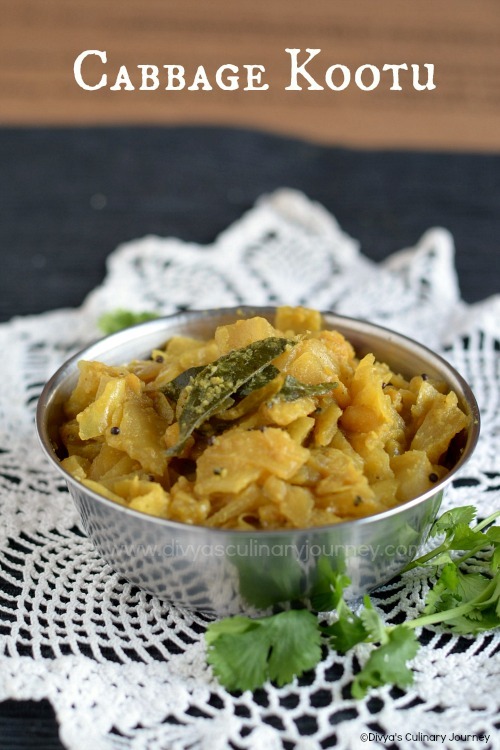 Kootu is usually made with vegetables like snake gourd, ridge gourd, cabbage, Indian broad beans and dal adding freshly ground spices with coconut. 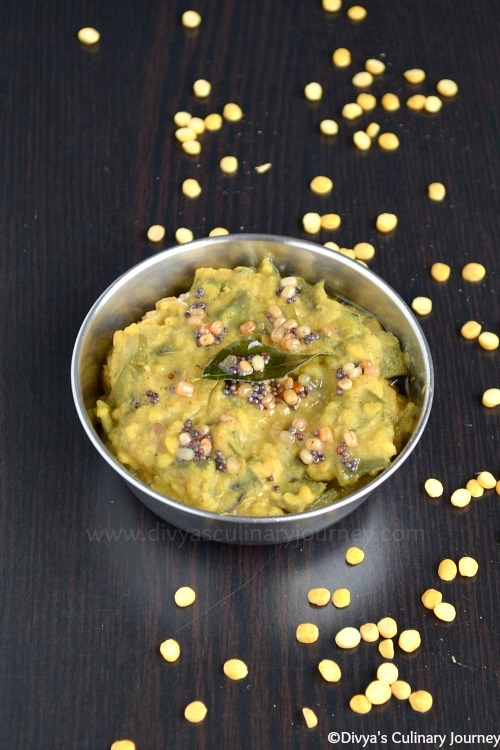 Here I have used Avarakkai / Indian Broad beans and pasi Paruppu / pachai paruppu / split yellow mung beans. 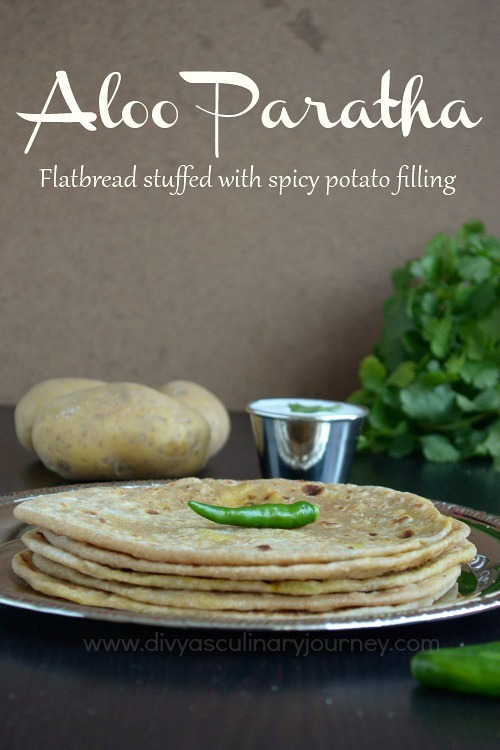 This is a healthy and comforting South Indian dish that can be served with rice or even can be had as a side dish for Chappathi.